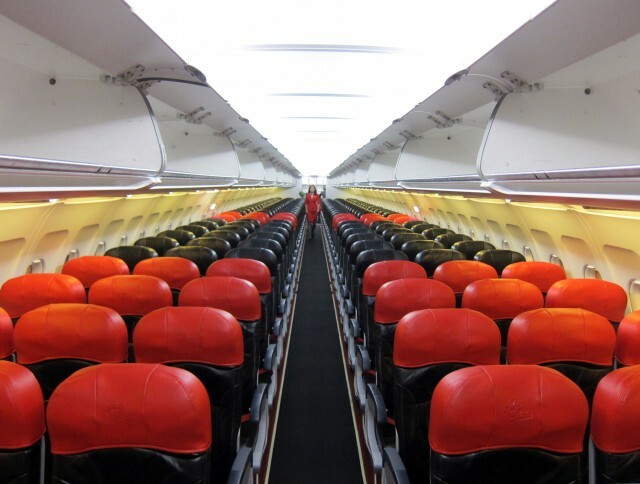 The Malaysian budget airliner AirAsia has reportedly to offer free Wi-Fi service on board to the passengers. 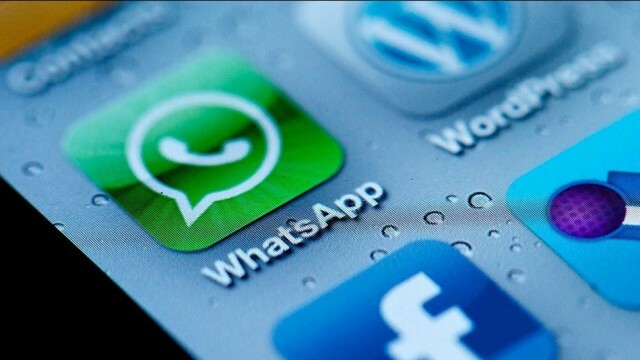 The company stated that the strategy is taken on a trial basis for two months’ time to provide inexpensive internet connectivity when travelling. The press release says that the facility will available free of cost for 60 passengers on board of a Wi-Fi enabled airbus. But AirAsia have not confirmed yet about the procedure of choosing 60 passengers. The facility is started functioning already and will be available until October. The budget airliner has been hit with streams of controversies as AirAsia topped the list of most passenger complaints. Although the company started damage control fast, but according to the market analysts, it is still a harsh blow for their reputation in community. The company faced a hefty 26 crore loss in the Indian market in just 18 days. 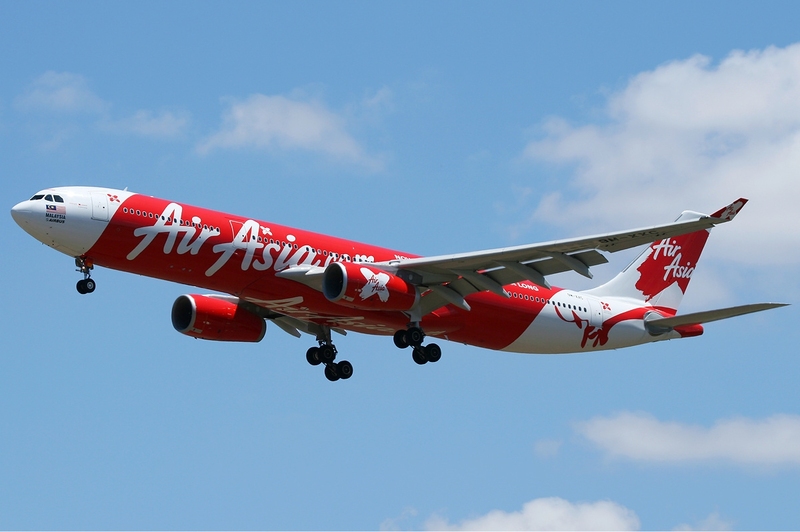 To gain the reign of the market and to pull the passenger quota, AirAsia going to offer passengers this free Wi-Fi service. Flights like JetBlue, Fly Emirates and Etihad already provides Wi-Fi on board. AirAsia is just a new addition to the list. But when the free service is concerned, the data quota is very less in case of AirAsia’s offer. The company is going to provide free data to sixty passengers and the maximum internet data quota is 1 MB. The passengers will enjoy special plans while using social platforms like Line, WhatsApp and WeChat. 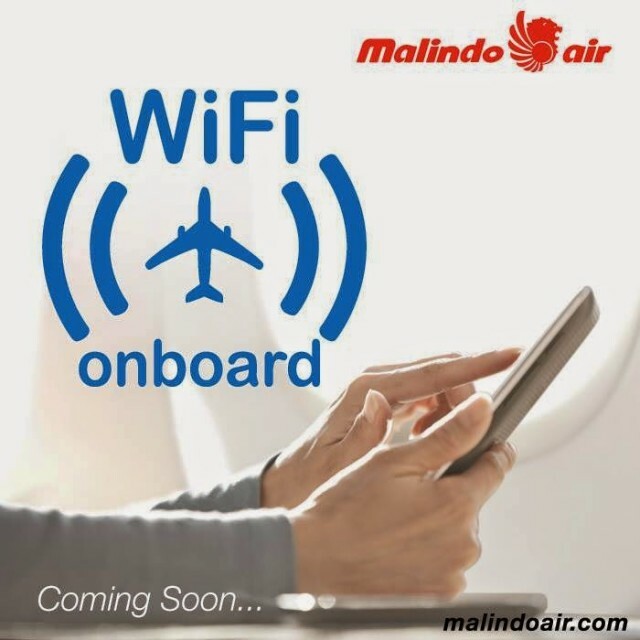 The passengers will be able to enjoy the service by logging in on the central portal service with a digital token given when the flight service announces if the flight is Wi-Fi equipped. Each digital token will allow only one user and one device to be used in. The free Wi-Fi service will be provided on the first come, first serve basis.